Ballistic-rated eye protection has become a mainstay of today’s armed forces. In fact, the use of tactical eyewear has trickled down into many non-military applications as well. 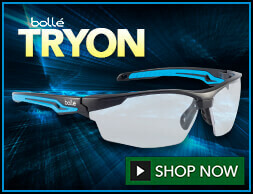 What is ballistic & tactical eyewear? 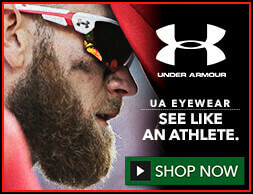 How does it differ from other eyewear? Basically, ballistic refers to a free-moving object, such as a missile or cannon, fired from a fixed site. 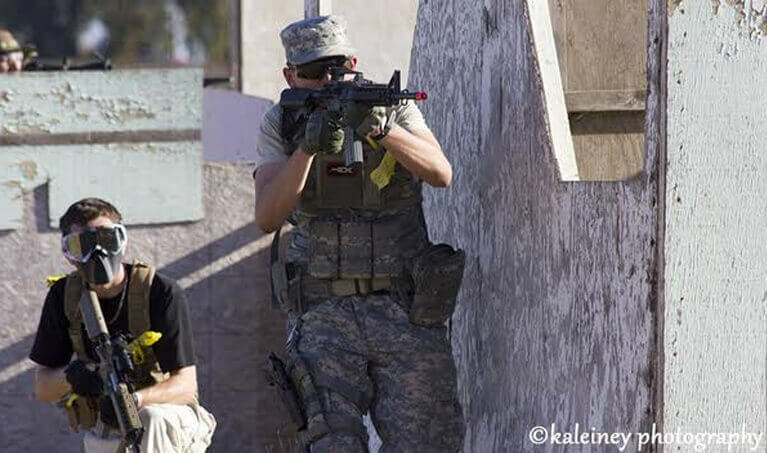 The term tactical relates to the activity, such as intelligence gathering or combat, that supports military operations. Ballistic and tactical eyewear protects wearers from the dangers associated with these and similar situations. 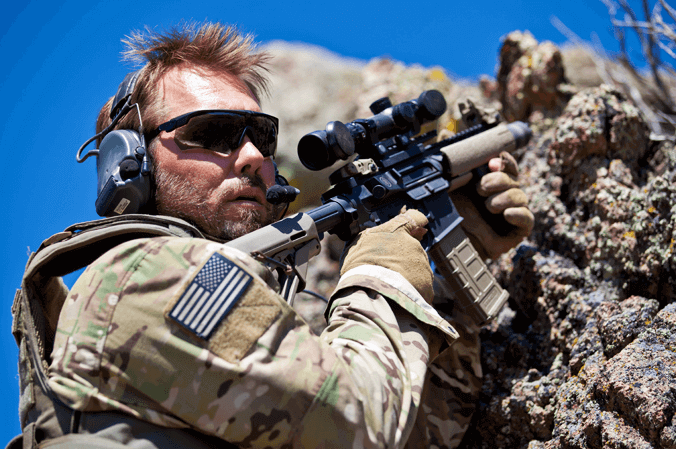 Ballistic and tactical eyewear is designed to provide additional impact protection in harsh military environments, such as the Middle East with its intense heat and frequent dust storms. It does so at military-grade standards well beyond those found for industrial-rated safety eye protection. Ballistic Eyewear like the ESS Crossbow provides protection from extreme impact hazards found on the battlefield. 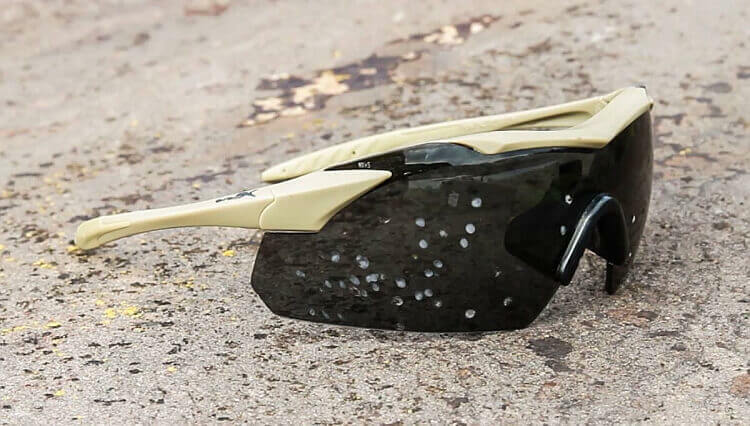 While ballistic-rated safety glasses and sunglasses make up a large segment when it comes to protective eyewear both inside and outside the military, there can still be confusion over what actually classifies eyewear as ballistic-rated. Ballistic and tactical are words often used interchangeably in casual conversation, but not all ballistic eyewear is necessarily intended for tactical use, and not all tactical eyewear is ballistic-rated (though it should be). The U.S. Military issued rigorous ballistic tests that protective eyewear worn by military personnel have to pass. These tests are conducted in a field environment that involves subjecting eyewear to projectiles at over four times the velocity of standard ANSI Z87.1 testing, the standard for industrial safety eyewear. As an example, ANSI (American National Standards Institute) tests projectiles at 150 fps (feet per second). While the military requires testing with projectiles traveling at 650 (+/- 10) fps for spectacles and 550 fps for goggles. 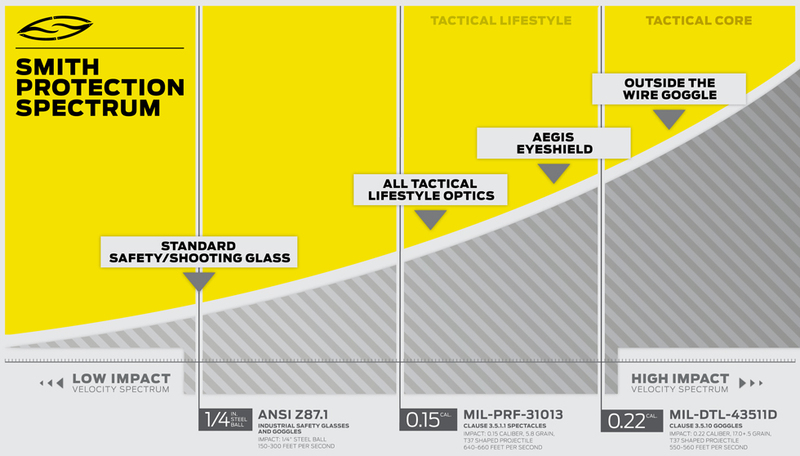 Smith Elite Eyewear provided this chart to quickly show the differences between ANSI Z87.1 and the Military Ballistic Standards. 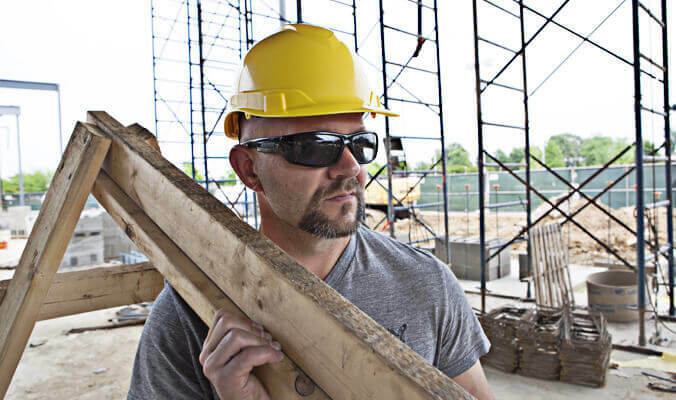 The MCEP (Military Combat Eye Protection) Program created by the Army’s PEO Soldier (Program Executive Office) Soldier authority outlines the military’s stringent standards for protective eyewear. The two essential Military Ballistic Standards used for testing are MIL-PRF-31013 (spectacles) and MIL-DTL-43511D (goggles). What are MCEP and APEL? Oakley SI eyewear, like the Ballistic M Frame 3.0, fits under communication headsets used by today’s modern soldiers. For more information on MCEP Standards, see Understanding U.S. Military Eye Protection (MCEP) Standards. Note that in the European military, standards are set up a bit differently with the European EN166 standard identifying four levels of ballistic protection. Protective eyewear that is approved to be worn by US military personnel must bear the APEL (Authorized Protective Eyewear List) logo or be listed on the official APEL website. This is the single-best way to know if your eyewear is approved for official military use. The US military insists that personnel only wear APEL approved eye protection. This is not to just have another regulation. Instead, it is because there is a significant need for a protection standard beyond what typically works for the civilian population. Keep in mind that ballistic-rated civilian eyewear does not require, and in most instances, will not bear the APEL logo. However, most manufacturers will state that their ballistic-rated eyewear meets MIL-PRF-31013 and MIL-DTL-43511D standards in their product descriptions. How great is the need for ballistic and tactical eyewear in the military? The Official Homepage of the United States Army illustrated in Eye doctors teach combat trauma management the tremendous need for ballistic and tactical eyewear protection for individuals in the armed forces. Combat ocular trauma has stabilized due to widely implemented eye protection in the military. The vast majority of combat eye injuries are due to explosion from high energy projectiles and improvised explosive devices rather than from gunshots or explosions. Combat ocular trauma is more complicated and more likely to involve more than one body system than civilian ocular trauma. Congress increased battlefield eye injury research to $10 million this year. Congress Budgets $10M for Eye-Injury Research provides the following Defense Department statistics that serve to strengthen the need for ballistic-rated eyewear. About 15% of injuries from battlefield trauma are to the eyes. In just the wars in Afghanistan and in Iraq, Military personnel suffered more than 200,000 eye-related injuries. About 75% of military personnel suffering traumatic brain injury also have eyesight problems. Approximately 70% of our total sensory awareness comes from sight, making vision the most critical of the five senses, especially in combat conditions. These statistics show the necessity of the funding by Congress and stresses the importance of research for treating an eye injury. The data also serve to emphasize the importance of prevention through ballistic and tactical eyewear. Maybe I’m missing something that is already in place but the thought just occurred to me that it would be nice if the was a box to put a dollar amount in that would or could be designated as money we could add to an order to be used to purchase eyewear for our soldiers. That’s an interesting idea. 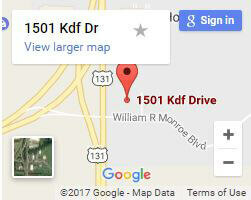 I know armor4troops.org accepts donations to help supply protective eyewear to our troops. This is something we’re working on now and hope to have ready in a few weeks. Thanks for your suggestion. 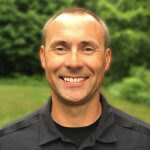 Hi Michael, have you ever addressed the issue of ballistic safety glasses that disrupt vision? I am lucky enough to have great eyesight but have always had a problem when shooting because all eye protection seems to have some sort of correction to it. I always start out a trip to the range looking like I can’t hit the broad side of a barn and it takes me some time to compensate for the correction. This also tends to give me a terrific headache after an hour or so. Any advice or is it just my cross to bear? For the vast majority of the population, safety eyewear doesn’t distort their vision. 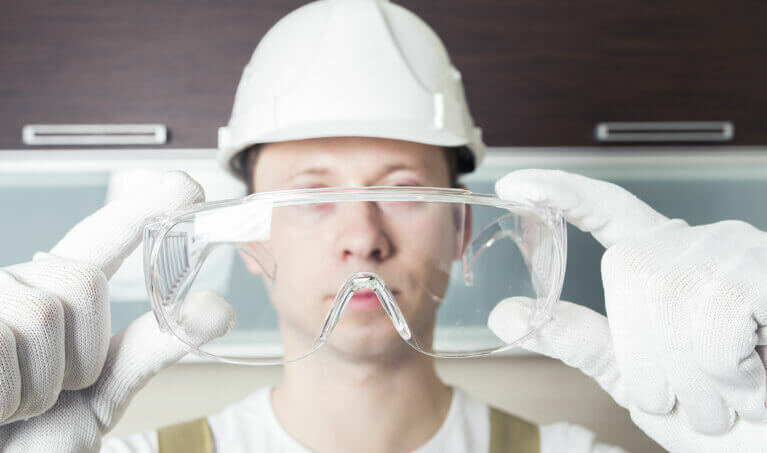 However, there is a small segment of people who are very sensitive to the optics of safety eyewear, because of the lens material and thicknesses required. This problem can be magnified while on the shooting range for two reasons. 1. Shooting is a vision intensive sport. 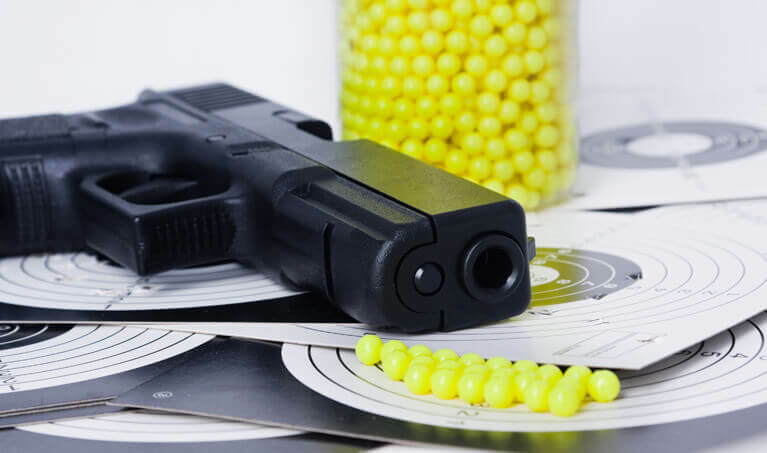 You’re working your eyes extra hard while focusing on your guns sights and target. 2. 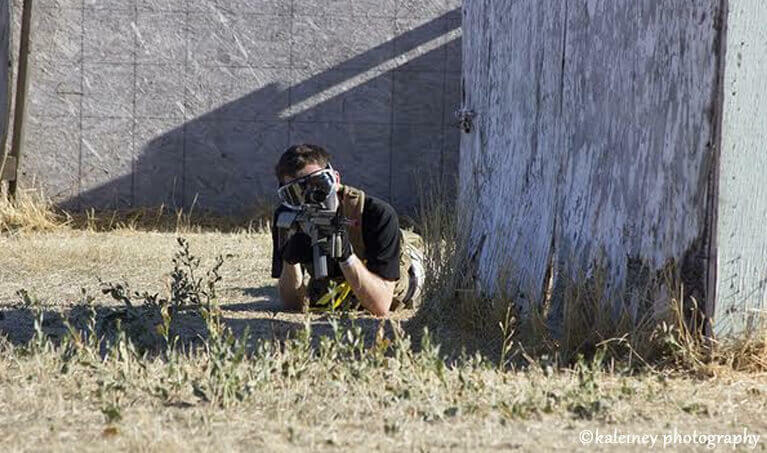 While aiming your gun, you may not be looking through the best part of the lens. The most optically correct portion of the lens is centered over your eye. If you’re looking through any other portion of the lens your eyes will be working hard to compensate for the increased distortion. You may have to try several brands/styles of eyewear to find something that works for you. Try looking for styles that have less “lens wrap”. Typically a flatter lens will be more optical correct than a lens with aggressive curvature. You may also want to try using a brown, bronze or copper tinted lens. These lens colors can help sooth your eyes, because they block blue light, which can cause eye strain. 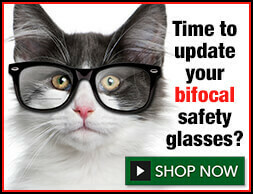 You will also receive the added benefit of increased contrast and depth perception. I also recommend trying to keep the sun/light source behind you if possible. Edmundo, we are not experiencing any such issues from we can see, nor have we received feedback that it’s happening to anyone else.